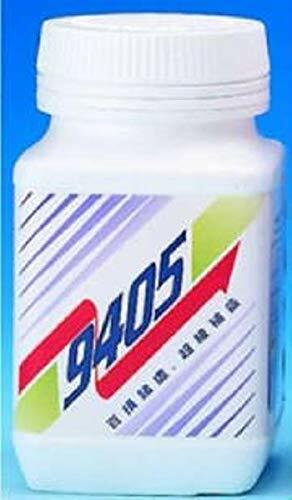 CONCENTRATED TO WORK FAST TO CALM and SOOTHE DIGESTIVE ISSUES: Stomach Plus Formula works fast to soothe and calm digestive upset, occasional indigestion, bloating, nausea and gas. Caution: Reduce with loose stool diarrhea. 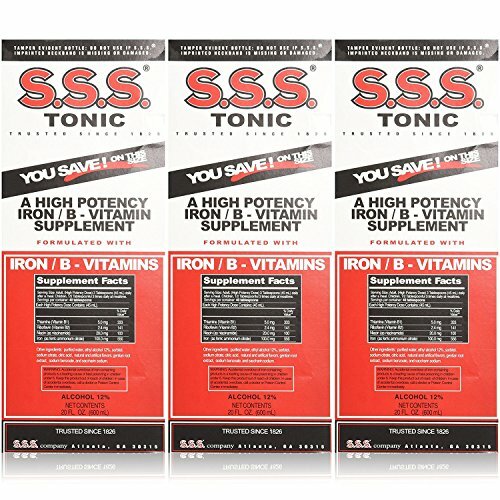 SUPPORTS HEALTHY STOMACH ACIDS and INTESTINAL HEALTH: This herbal tonic may support balancing of stomach acids calming the intestinal tract naturally and is more effective than other stomach formulas. POWERED BY HERBS: Aloe Life selects the most effective herbs (12) used by herbalists for centuries to support multiple digestive concerns. 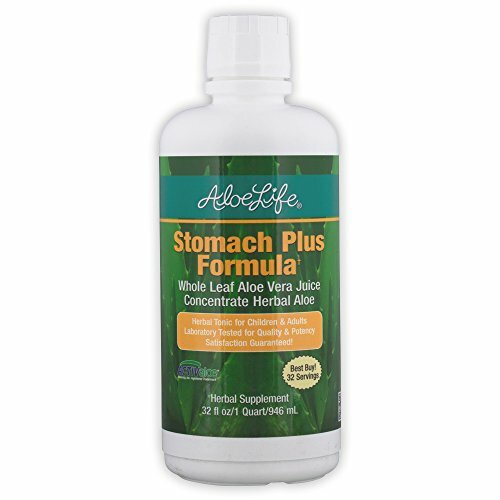 Stomach Plus Formula works fast to soothe and calm digestive upset, occasional indigestion, bloating, nausea and gas. Many women have included this formula to calm morning sickness during pregnancy! 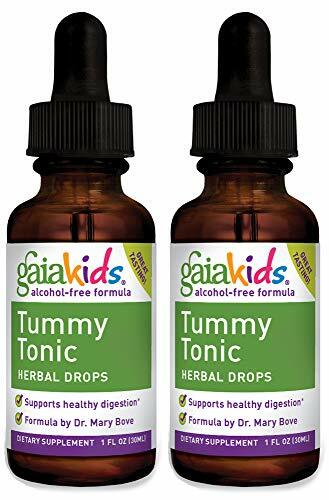 This herbal tonic may support balancing of stomach acids calming the intestinal tract naturally and is more effective than other stomach formulas. Aloe Life selects the most effective herbs (12) used by herbalists for centuries to support multiple digestive concerns; Chamomile, Catnip, Ginger Root, Wild Yam, Fennel, with mild Peppermint and other herbal bitters, Concentrated Aloe Vera, Cinnamon and more. 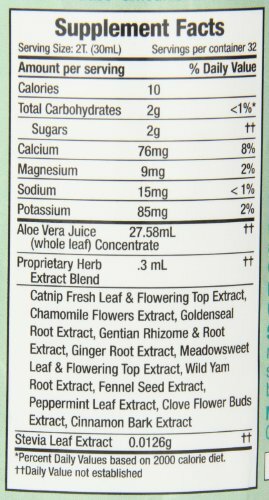 The quality WL Aloe Vera Juice carries the herbs deep down into the tissues for fast relief. Note: For best indigestion relief avoid irritants in your diet and include an abundance of green and orange vegetables daily as tolerated and include a quality calcium and magnesium supplement as appropriate for your age. See book store on website for dietary support. Satisfaction Guaranteed! Suitable for children, adults, and even pets. Take 1oz 1-4 times daily as desired. 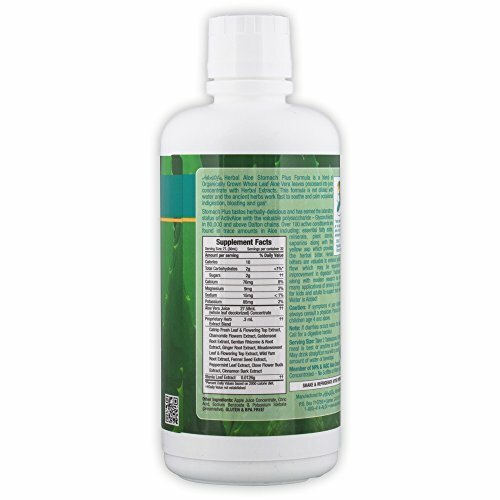 CALMS INTESTINAL TRACT NATURALLY: Children and adults love this powerful traditional formula. An amazing very soothing formula may support balancing of stomach acids calming the intestinal tract. ALOE VERA JUICE FOR FAST RELIEF: The quality WL Aloe Vera Juice concentrate carries the herbs deep down into the tissues for fast relief. For best indigestion relief avoid irritants like gluten, sugar and milk in your diet.